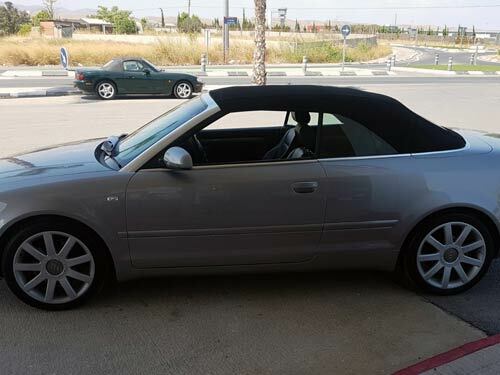 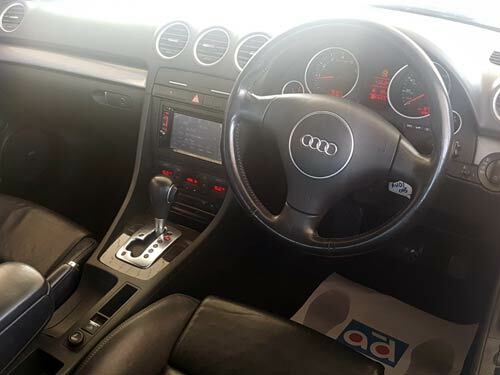 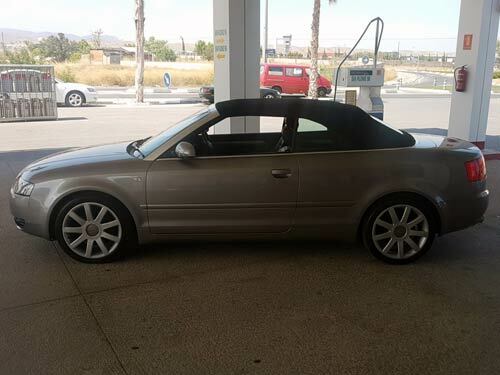 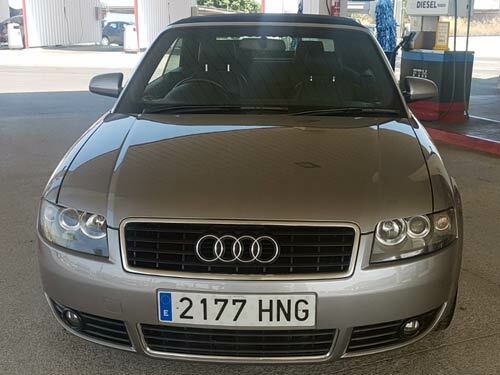 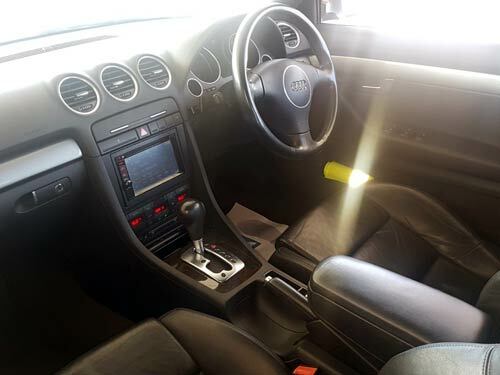 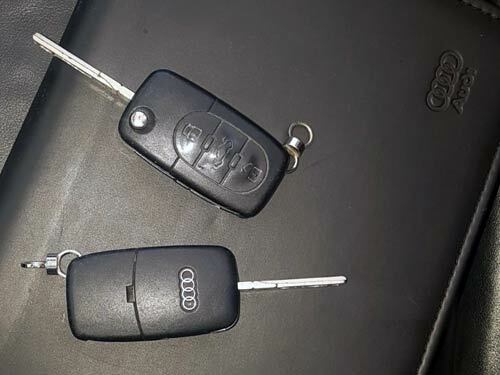 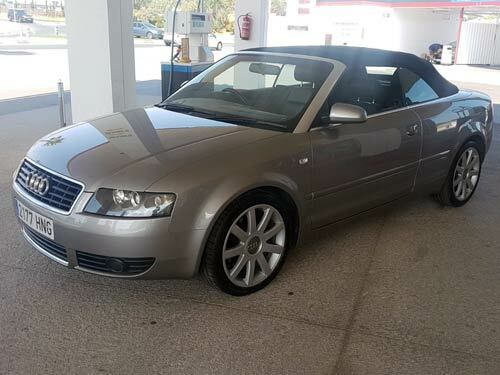 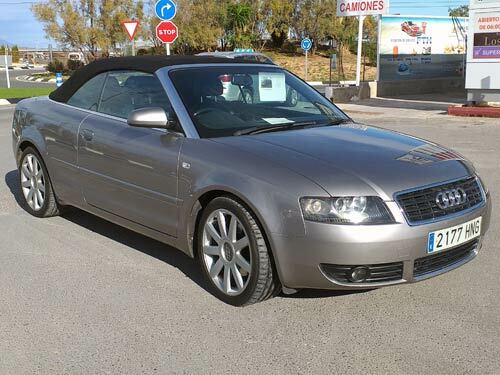 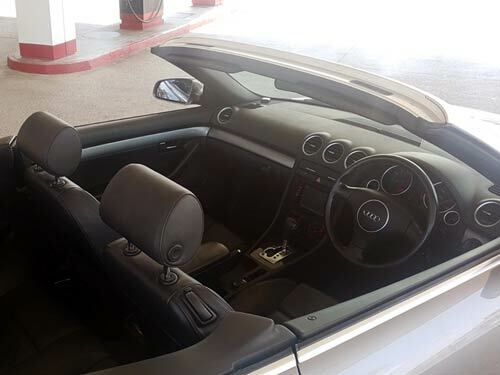 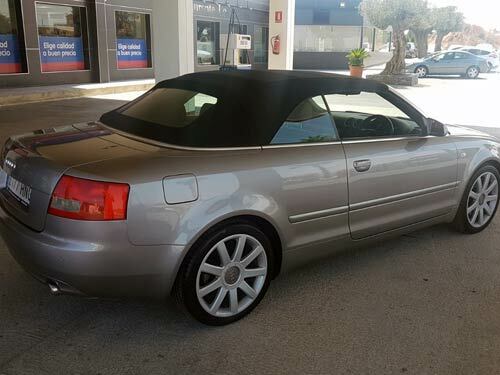 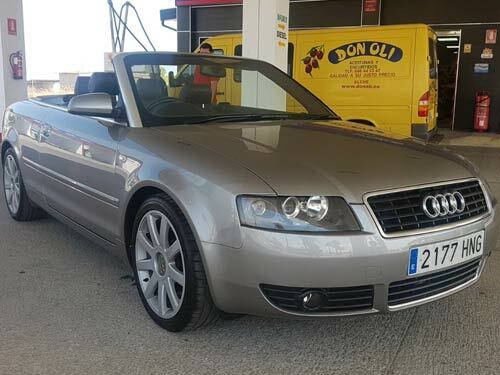 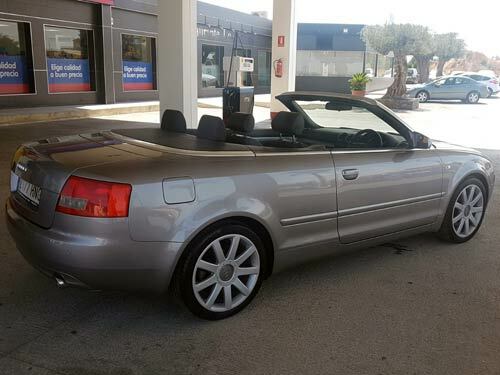 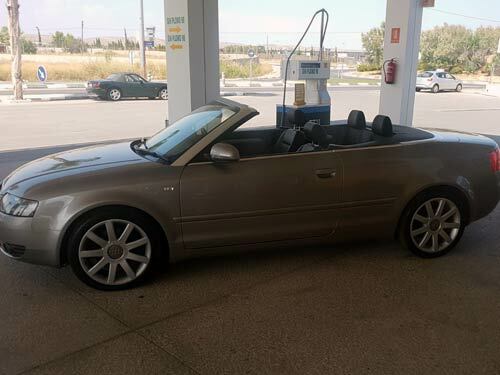 Audi A4 Cabriolet - Used car costa blanca spain - Second hand cars available Costa Blanca and beyond! 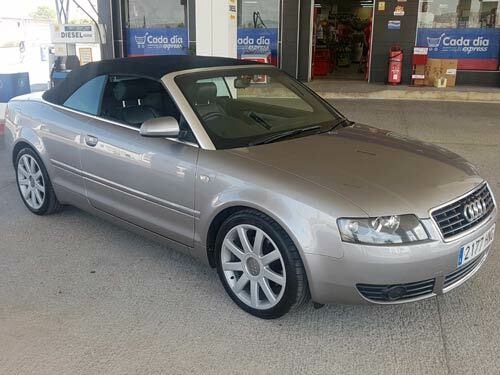 This low mileage right hand drive A4 Cabriolet has all the trimmings including heated full leather seats, Bose sound system and much more! 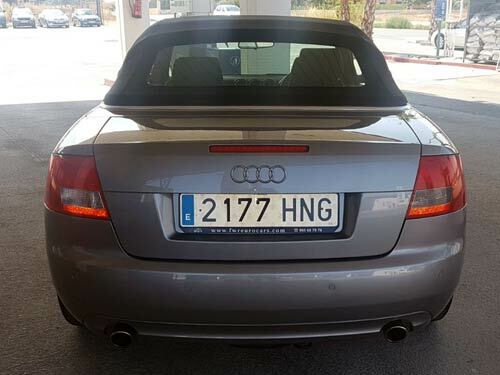 Fully legal here in Spain. 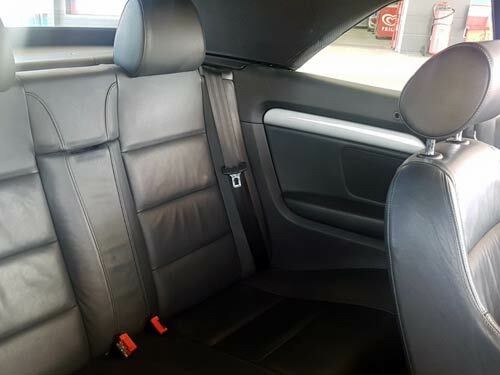 We just serviced this car and it flew through an ITV test.